AIP is the global online platform where artists can earn money from selling a part of their future royalties to the public, while keeping their copyright ownership. Utilizing the capabilities of today’s technologies, AIP is creating a new innovative approach to the challenging systems of today's music business. We combine the opportunities of crowdfunding, blockchain technology, tokenization and online trading into a mutually beneficial music ecosystem. Artists and labels launch New Share Offerings (NSOs) to sell shares of future song earnings to their fans, music lovers and investors. Fans and investors earn from selling their shares to others at a profit, or by collecting royalty distribution payments from the revenue that the song generates. While activating your fans, you create an additional revenue stream with the tokenization of new songs. On AIP your fans will become your investors, delivering a tremendous improvement of your cash flow and liquidity. 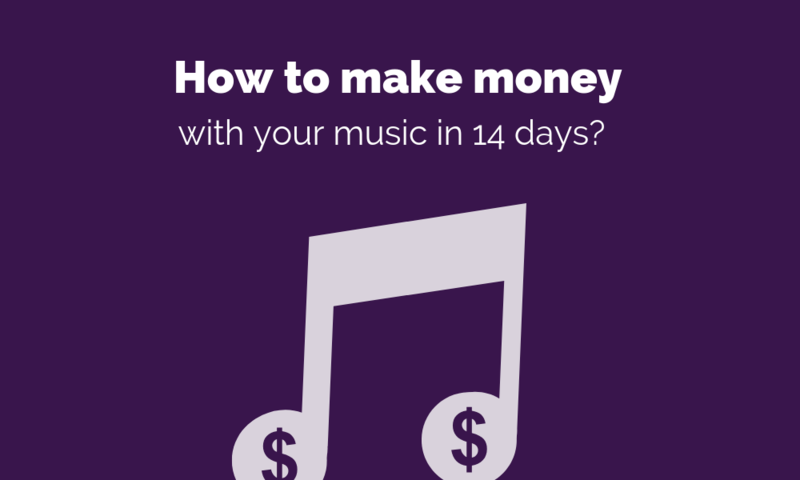 Think about how you can invest this capital into your career or promotion of your music. AIP offers amazing opportunities for the activation of your existing fan base. In essence your shareholders will generate and earn revenue by listening and sharing your music in the digital world. This provides you with two direct benefits. In one hand, you can invest this direct payout into the promotion of your song and increase the revenue out of this song. In the other hand, you build a close connection with your fans, with a shared interest in the pursuit of profit, without giving away ownership over your valuable creations. Your fans become an essential part of your business, and with this mutual interest, they become your best promoters. You share a part of your future profits with them. This means that when your fans become shareholders and start adding your song to all kinds of playlists, linking to it in online content, and even just by listening to the song on streaming services; they earn and you earn. Think about the cumulative effect this has on your business and the exponential growth in promotional power you can experience. Please note that you keep full ownership over your music and connected copyrights. We are building this platform to benefit you as an artist, to create a closer connection between you and your fans, and to foster a healthier and fairer economy for the music industry. After a very successful private launch in Beijing (China) and Taipei (Taiwan), we are expanding to Europe and the US, and connecting with artists who may be interested in joining our journey. Together we can accelerate your revenue streams and grow your business. Check out our website and introduction video where you can learn about AIP, and find more about our key features in the blog. Our international team is committed to delivering you an honest and transparent experience. Feel free to visit and explore the trading platform where artists are already earning from fans and investors in the Eastern world. AIP will offer US $5 for every new registrant plus a referral program where you can earn by getting new registrants on board. Why Start With AIP.trade Today? Fan Activation: Every share holder is your best promoter. They earn by sharing the song online, on social media, in playlists, in reviews, in blogs, and also by just listening to the track on any streaming services. Direct Cash Flow: Within 14 days, the NSO (New Share Offering) stage ends. After this stage you decide if your shares will be available for trading and you can collect the collected funding instantly. Market Bridge: AIP is connected with multiple partners in the music business. With dedicated specialists in each continent, we invest our resources in connecting your music with the entire world.